Honduran police have released a North Carolina woman who was jailed for five days after authorities in the Central American nation accused her of transporting cocaine. 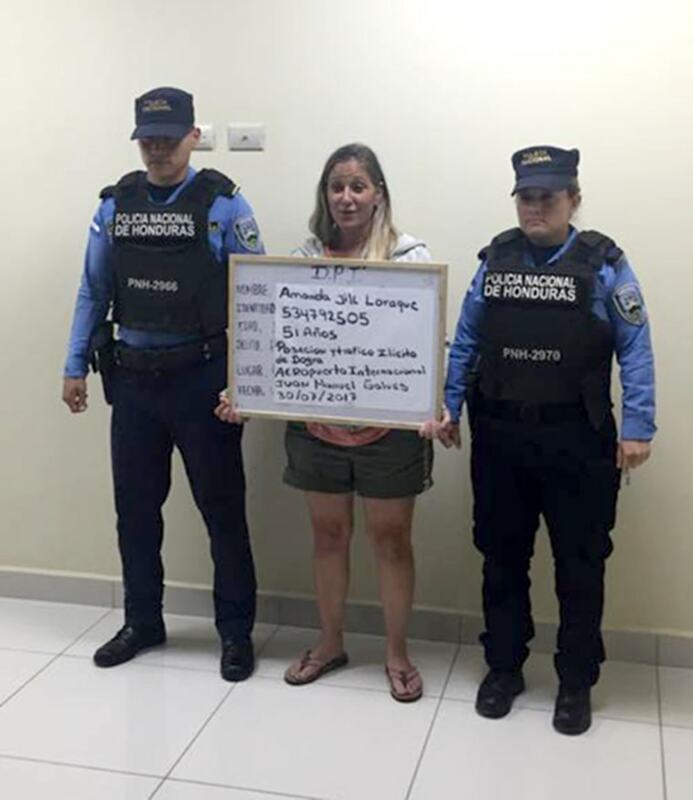 Amanda LaRoque, 51, had gone on a house-hunting vacation in Honduras and was on her way home on Sunday when Honduran officials arrested her, claiming she was carrying cocaine in a "can safe" — an item used to hide valuables. The item, an Arizona Iced Tea can that had been transformed into a camouflaged safe, had white material between the can and a plastic liner. Police in Honduras believed the substance to be narcotics and sent it for testing. LaRoque's mother, Barbara Levy, told NBC News earlier in the week that the substance was just plastic used by the manufacturer. "This whole thing is just so ridiculous," Levy said. "It's such a horror. You just can't believe it." On Friday, authorities announced in a court hearing for LaRoque that the white material had tested negative for narcotics, NBC affiliate WRAL.com reported. LaRoque was released from prison and will be flying home to Raleigh Saturday. LaRoque told the news station in a conversation by phone that she was relieved and happy. "I will be even more relieved when I'm on a plane and the wheels go up and I'm in the air and there's no turning back," she said. "It should have never happened," she added. "I knew I didn't have drugs, but I never expected to spend five days in an 8-foot by 12-foot jail cell." 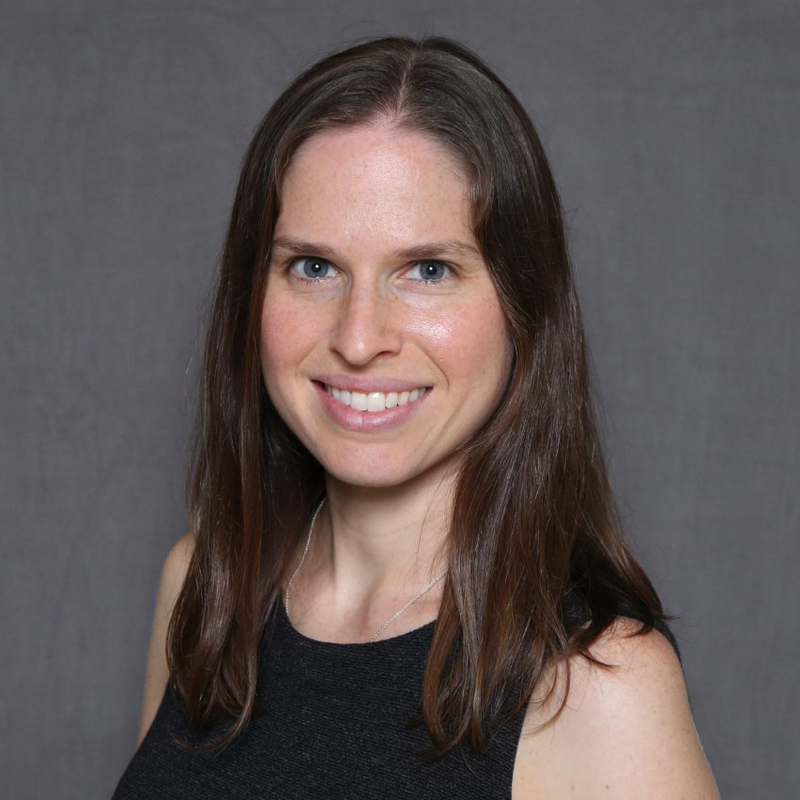 Her husband, Brandon LaRoque, told the station that the case has been dismissed.